A teaser trailer for Star Wars Battlefront II was shown during Star Wars Celebration Orlando last April. 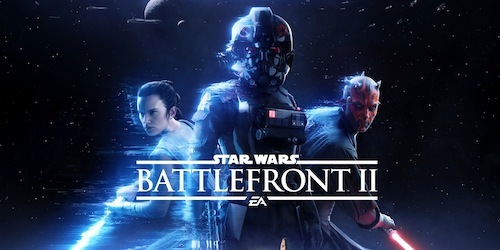 The teaser revealed that the single player campaign follows Inferno Squad, an Imperial special forces unit lead by Commander Iden Versio (Janina Gavankar), in the wake of the destruction of the second Death Star in Return of the Jedi. Now, a full trailer drops during EA Play 2017 at E3. 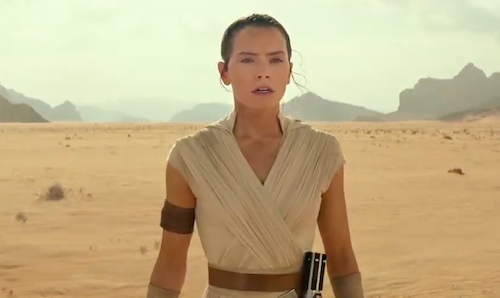 Fans finally get to see gameplay footage from the upcoming sequel to the 2015 video game franchise reboot. Unlike its predecessor, Battlefront II will traverse all three Star Wars trilogies.